Dr. Goonen has had a distinguished career as a faculty and administrator in higher education. In her administrative career, she has served as campus President (Miami Dade College); Provost for Academic and Student Affairs (Miami Dade College); Dean, College of Arts & Sciences (Nova Southeastern University; Vice President for Academic Affairs (St. Thomas University); and Associate Dean of Undergraduate Studies (Florida International University-FIU). Her instructional background includes the training of professionals in the areas of educational administration, leadership, h i g h e r e d u c a t i o n school law, and multicultural education. A past Fulbright recipient, Leadership America graduate, and graduate of the Harvard Institute for Professional Management and the Harvard Law School Program on Negotiation, she is also a presenter and consultant and serves on several professional associations and boards. 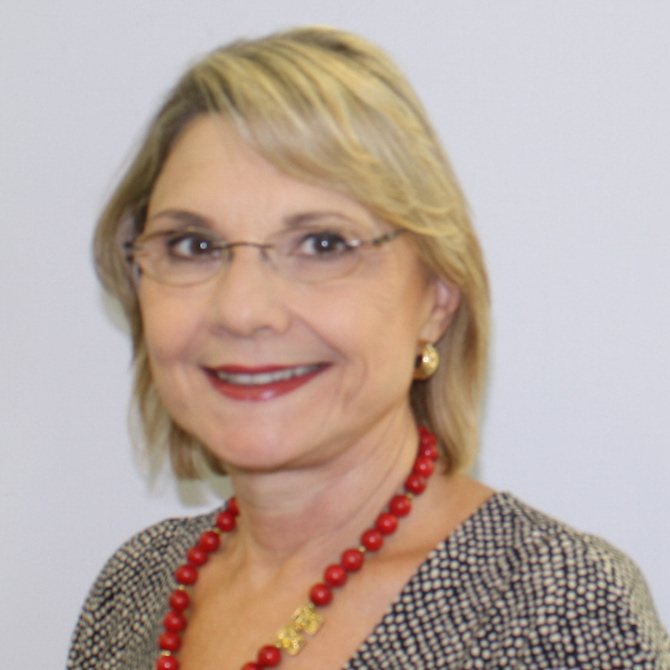 In addition to her present fulltime faculty position at FIU, Dr. Goonen’s higher education teaching career has included Florida Atlantic University as a fulltime Visiting Professor, and prior to that, while an administrator, part-time teaching for various universities, including courses in Europe and in South America.